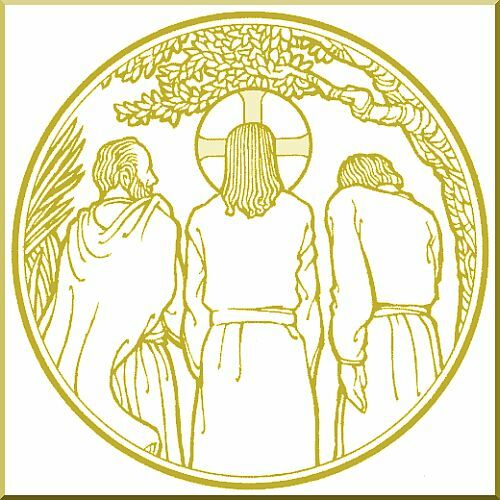 Summary: Like the disciples on the Emmaus road, we spend many of our days walking in sorrow. The death of family and friends, our own mortality, and — for those burdened by the Law — the testimony of our own consciences conspire to strip away our joy. 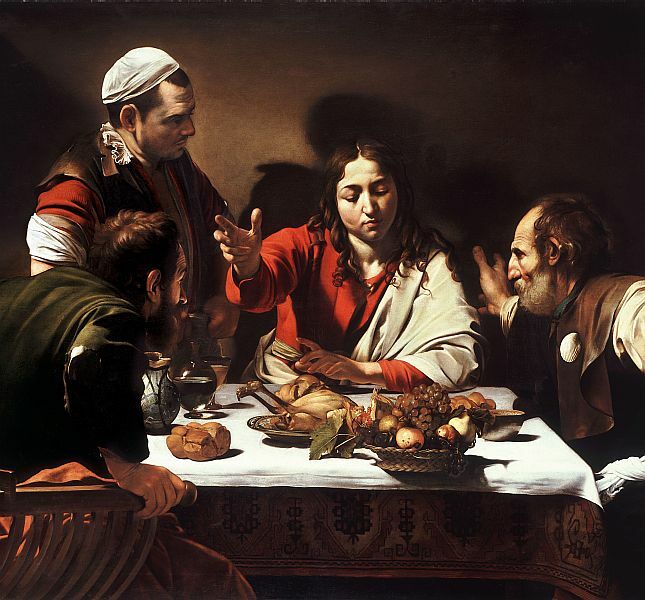 The ultimate answer to our sad condition is the same One that confronted these men, first on the road and then at their table: Jesus is risen from the dead and because He lives, we live also. He who walked alone through “the valley of the shadow of death (Psalm 23:4)” now journeys with us as we tread that same dark path. Just as Mary Magdalene knew Him when He called her by name after His resurrection, so we know Him who called us by name in our baptisms and we trust that as He raised Lazarus from the tomb by name (John 11:43), so He will also call us forth on the Last Day. And as early Christians knew Him by the forgiveness pronounced in His name by the disciples (cf. John 20:23; Matthew 16:19), we know Him through the forgiveness pronounced by His pastors to us. Audio: Click to hear the MP3 of You Know Him.